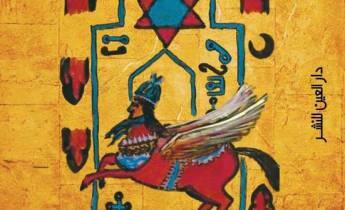 Seven Arab authors choose eighteen favorites of 2014. 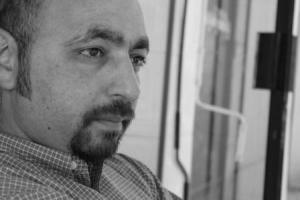 Hisham Bustani, along with translator Thoraya El-Rayyes, won this year’s Arkansas Translation Prize for his The Perception of Meaning. Bustani is a young Jordanian author with four books out. The Perception of Meaning was his third. It is due out in English in 2016.